A window cleaner was caught red handed when CCTV cameras showed him stealing from an 86-year-old woman with dementia. Matthew Benjamin Lewis, from Ferndale, Wales, was hired to clean the elderly woman’s windows once a month, and the family made arrangements for the employee to collect his payment from a neighbour. 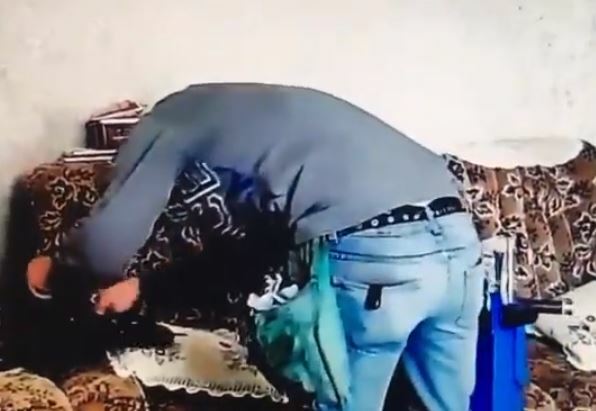 The dementia sufferer he worked for reportedly has no concept of money or time, and CCTV footage revealed the cleaner taking advantage of her as he rifled through a handbag and stole from it. The family first became suspicious of Lewis as he was spotted regularly at the address; more than he had been hired for. 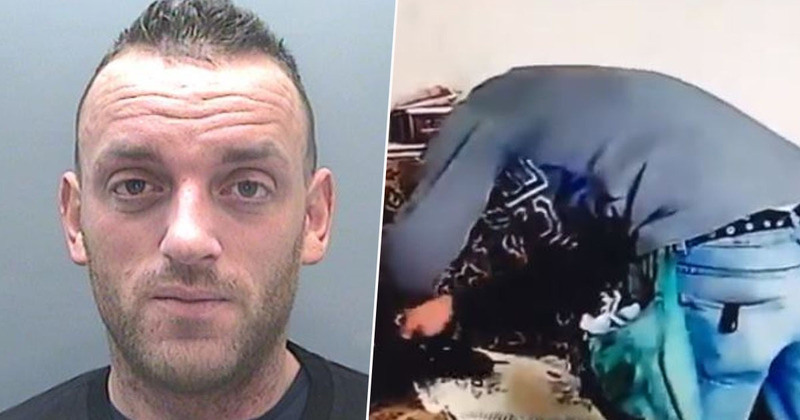 The family installed CCTV at the property, and according to a post by South Wales Police, they confronted the worker about his repeated visits. They told him not to not to visit or contact their relative, and Lewis agreed never to go to the house again, even if the 86-year-old asked him to. But the family became concerned once again when they saw a carer’s visit log, which mentioned the window cleaner calling at the address. They checked the CCTV footage, and watched as Lewis entered the house and helped himself to the contents of the elderly woman’s handbag. The woman’s relatives contacted the police, and thankfully the window cleaner was arrested the same day. He denied the offence, but was quickly made to look foolish when he was presented with the damning CCTV footage. Lewis appeared at Merthyr Crown Court yesterday (April 10), and pleaded guilty to two counts of burglary. He has been sentenced to five years in prison for his actions. The family’s trust was put in Matthew to provide a simple service to a very vulnerable member of the community. He abused that trust and simply could not resist his temptation – I believe he befriended with the aim of taking full advantage of her. Luckily, the victim’s family and her neighbours were vigilant enough to take action and the measures they put in place led to Lewis’ conviction. He is now paying for his dishonesty in prison, where he has plenty of time to reflect on his actions which have caused considerable distress to the victim’s family. It’s horrible to think anyone could take advantage of an elderly person like that, let alone one so vulnerable.